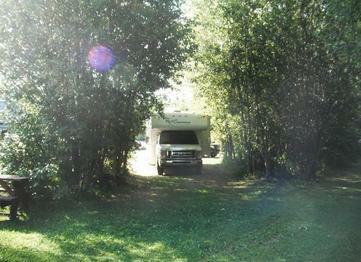 4 sites with 15 amp service, 1 unserviced site beside the river. 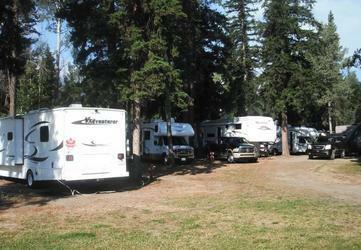 All of our RV sites have firepits and picnic tables. If you wish to have a fire, firewood is available from the office on for $10.00 per bundle. There is a sani-dump located 10 minutes away. For the 2019 season, all of our RV sites are priced at $37.50/night based on a 2 person occupancy. There will be an additional charge of $10.00/night per guest over the age of 12.